In a move which no doubt has American immigration officials baffled, the Swiss are denying citizenship to Muslim after Muslim for failing to integrate into their society. In this latest case, two Muslim girls were denied citizenship because they refused to swim in a pool with boys present. The girls,�ages�12 and 14, who live in the northern city of Basel, had�applied for Swiss citizenship several months ago, but their request was denied, Swiss media reported Tuesday. The girls, whose names were not disclosed, said their religion prevents them from�participating�in compulsory swimming lessons with males in the pool at the same time.�Their naturalization application was rejected�because the sisters did not comply with the school curriculum, Basel authorities said. "Whoever doesn't fulfill these conditions violates the law and therefore cannot be naturalized," Stefan Wehrle, president of the naturalization committee, told TV station SRF�on Tuesday. 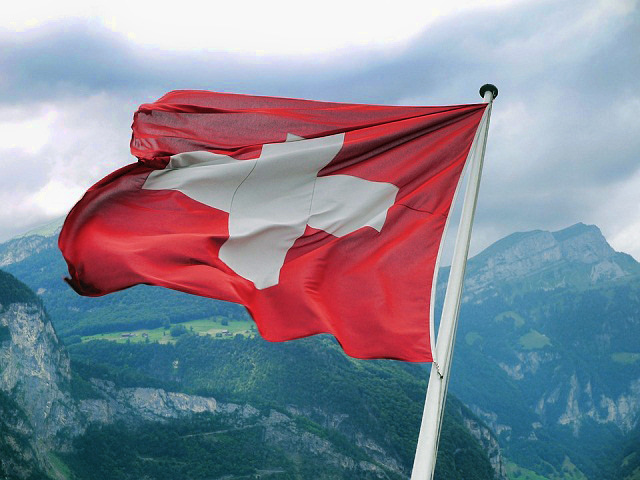 The case shows how those who don't follow Swiss rules and customs won't become�citizens, even if they have lived in the country for a long time, are fluent in�one of the national languages --�German, French�or Italian -- and are gainfully employed. "But Chris," you say, "I thought no one is allowed to deny anyone citizenship because it's racist, xenophobic, bigoted and discriminatory against LGBT, BBQ, & BLT peoples!" Uh, yeah, it is, so what? 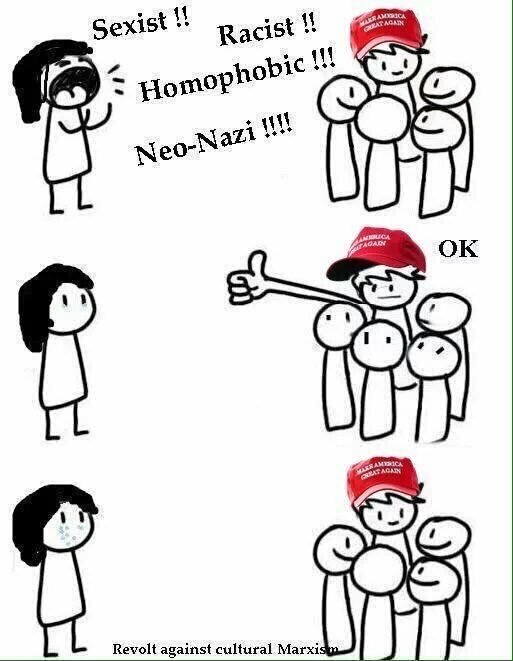 They like their society the way it is and don't feel obligated to change it to suit random schmoes, even if they get called "racist xenophobes." In April, members of�an immigrant family in the Basel area were�denied�citizenship because they wore sweatpants around town and did not greet passersby --�a sure sign that they were�not sufficiently assimilated, the naturalization board claimed. Another recent case sparked widespread outrage in Switzerland when�two Muslim brothers�refused�to shake hands with their�female teacher, also citing religious restrictions. 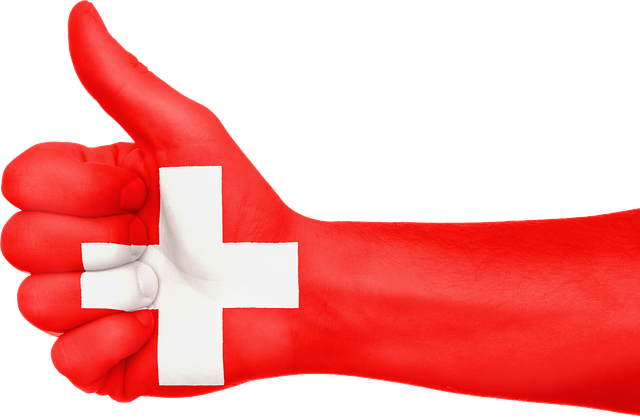 Shaking hands with a�teacher is a�common practice in Swiss schools. After that�incident was widely publicized, authorities suspended the naturalization request from the boys' father, an imam at the Basel mosque. The swimming case involving the two girls is the first to deny naturalization applications for not complying with a school program, setting precedence for future cases,�Wehrle said. This is not the first time Switzerland's Muslim community has�stirred controversy over swimming lessons. In 2012, a family was fined $1,500 for forbidding their daughters to participate in swimming classes. The matter eventually ended up in the Supreme Court, which ruled that no dispensations from swimming lessons should be made on religious grounds. But Switzerland is supposed to be a melting pot like every other European country! Diversity is our strength! Just look at how well it's working out in Brazil! Shame on these evil racists for trying to preserve their heritage! In Switzerland, unlike in the United States and many other countries, integration into society is more important for naturalization than knowledge of national history or politics. Candidates for citizenship must prove that they are well assimilated in their communities�and respect local customs and traditions. In Switzerland, local town or village councils make initial decisions on naturalization applications. If they decide a�candidate is not an upstanding member of the community, the�application will be denied and not forwarded to canton�(state) and federal authorities for further processing. Well, will you look at that. 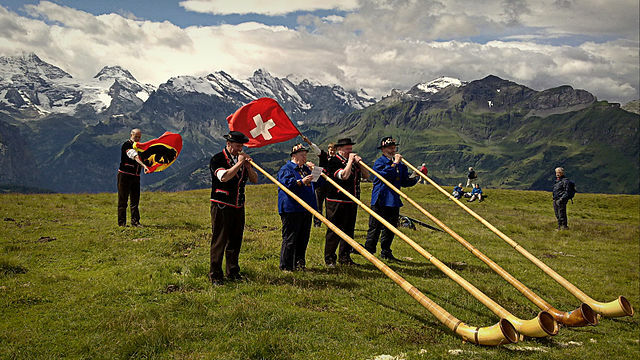 The Swiss think their immigration laws should be used to benefit their own nation! The audacity of these people!